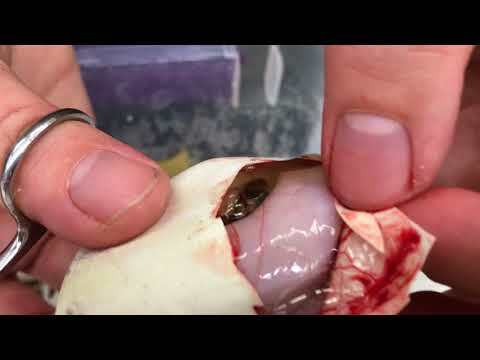 YouTube - Always Evolving Pythons shows off their top ten favorite ball pythons in their collection. 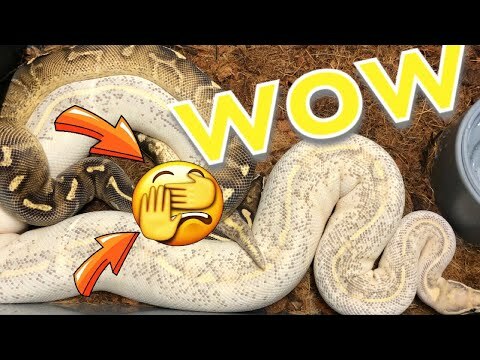 YouTube - Always Evolving Pythons shows off some holdback ball pythons and pairs up some breeder males and females. 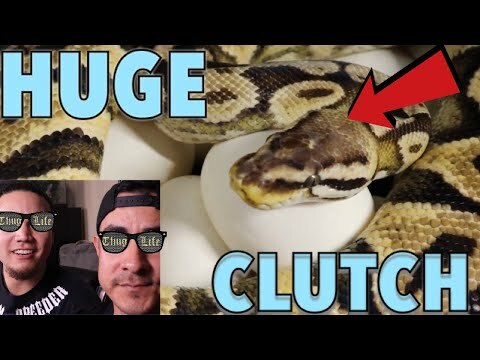 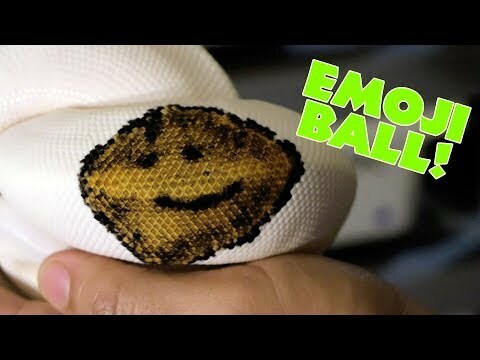 YouTube - Always Evolving Pythons shows us a sneak peek of his guest appearance on Triple B TV and then sets up a new clutch of ball python eggs. 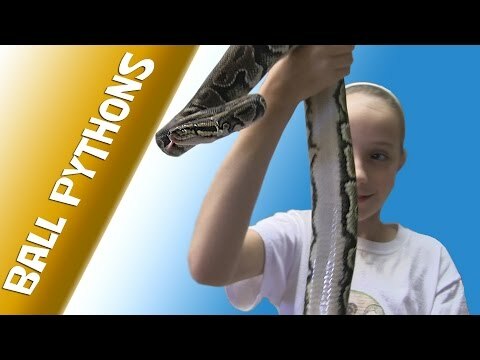 YouTube - Krista shows off the ball pythons that she has in her collection, including pets and also snakes that she plans to breed.